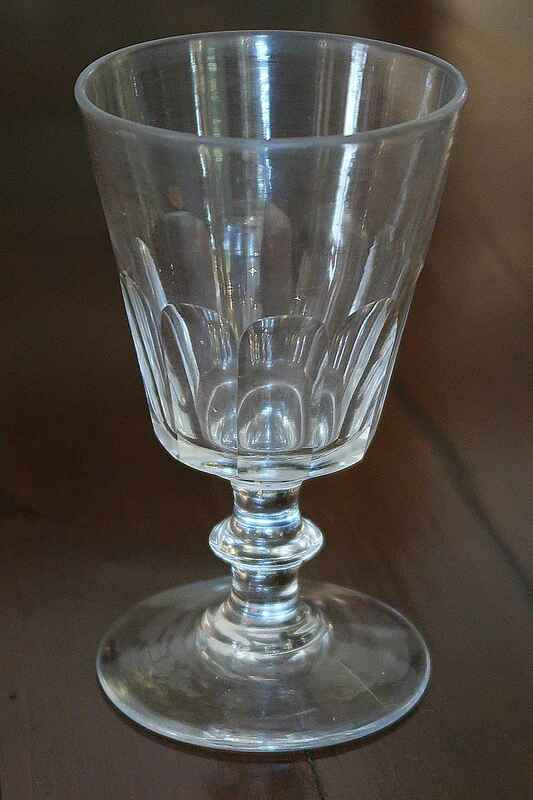 19TH CENTURY FRENCH BISTRO GLASS WITH THUMB PRINT DESIGN, CIRCA 1890. 19TH CENTURY FRENCH BISTRO GLASS WITH THUMB PRINT DESIGN, CIRCA 1890. H 5¼"